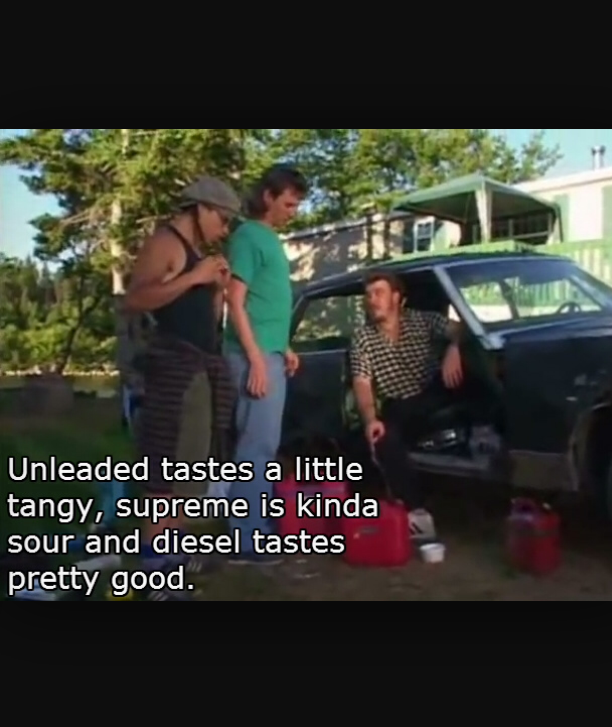 Tpb. Or, trailer park boys. The best show humanly possible in my opinion. Watching season to season on end. I find that you can learn a lot about yourself by watching the show.